If you aren’t receiving emails from Baby Sleep Trainer, they may be getting accidentally stuck in your email’s “Spam” or “Promotions” mailboxes. 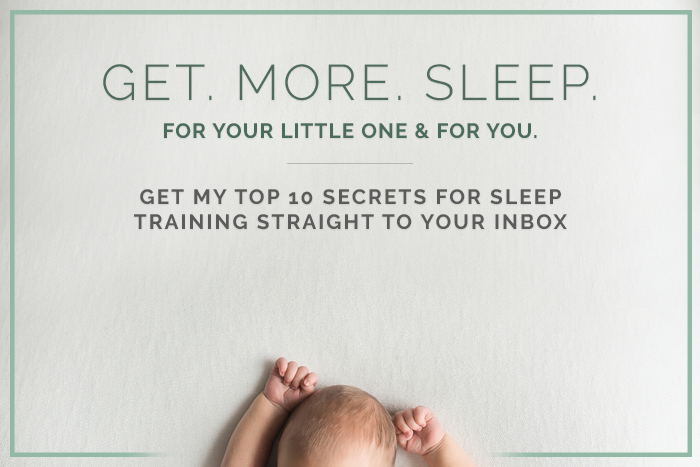 Please make sure my important emails get to your inbox by adding “natalie@babysleeptrainer.com” to your email contacts. Click here for specific instructions on how to use Safe Sender Lists with your email client.